For all those who have heard about the mind numbing facts about Dubai, you already know all about that which makes this Emirate, a herald in the desert. You know about the world’s tallest building, you know about how seemingly impossible the man-made island of Palm Jumeirah is. But just when you started getting a little too comfortable in your lounge chair, sipping the best cocktail at one of the best malls in the world, Dubai has thrown another spin. And a huge one, this time - mind you! This October, Dubai Parks and Resorts has something in store. Something so big and magnanimous, that it is a miracle it has been carefully brought together! 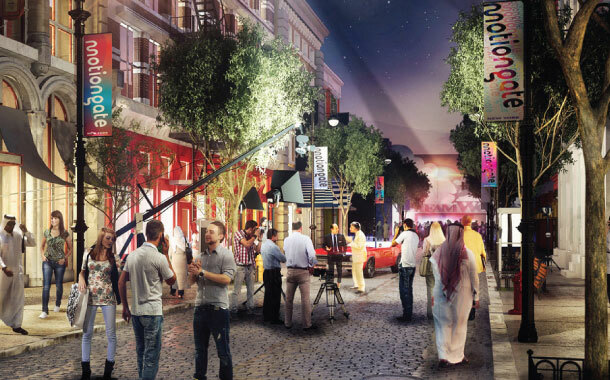 From among the best in class motion picture studios of Hollywood- Dreamworks Animation, Sony Pictures Studios and Lionsgate are united as one in Dubai, to form one of the most exciting theme parks of the world! What does Dreamworks have in store for you? Dreamworks Studios is behind some of the most successful animated movies of all time: Kung Fu Panda, Madagascar, Shrek and even How To Train Your Dragon. 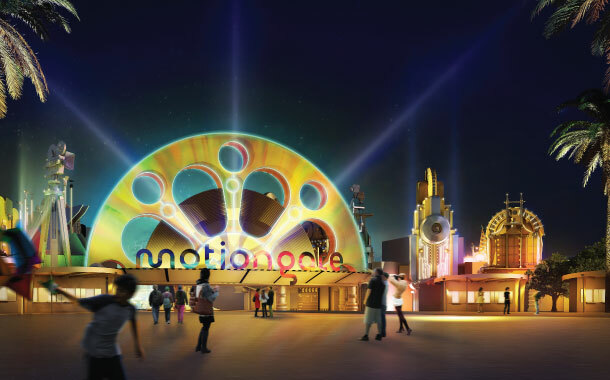 Dubai brings all of these awesome movies under one roof at the Motiongate Theme park! 12 mind-numbing attractions having the stupendous backgrounds of lands that are Far Far Away! What will Lionsgate bring to life? The Hunger games series along with the dance extravaganza of Step-up: All in and Step Up: Revolution are the result of the masterminds at Lionsgate studios. Speaking from past experience regarding Dubai’s much acclaimed talent to do the unthinkable; when two masterminds come together - only good things can happen! Hold on to your tickets! The live shows and super awesome attractions centered around these pumped up movies have the capacity to make the worst of you in dancing - feel the beat! How will Sony Pictures surprise you? 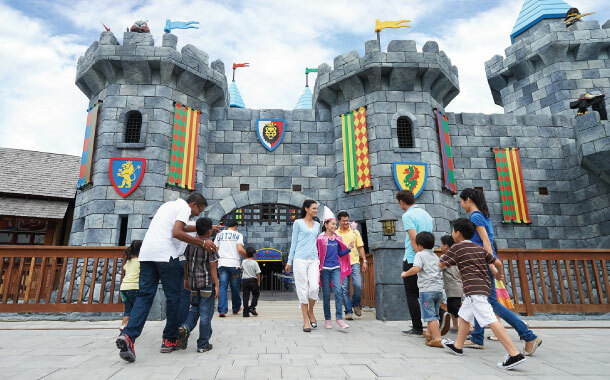 The perfect recipe to the ‘aha’ moment lies in action-packed boxes, and at the Motiongate theme park, the action is packed- only in a space that is a zillion times larger than just a box! When imaginary lands were created, Sony Pictures had your dream play out in the form of movies like 'Cloudy with a chance of meatballs' and 'Ghostbusters'! This October, book your air ticket to Dubai to watch the godfather of all the theme parks of the world launch its prodigy - Motiongate. And we assure you- it’s only the start to a much larger adventure.